Mum told she is 'entitled' and 'greedy' after complaining about shopping centre Santa experience. 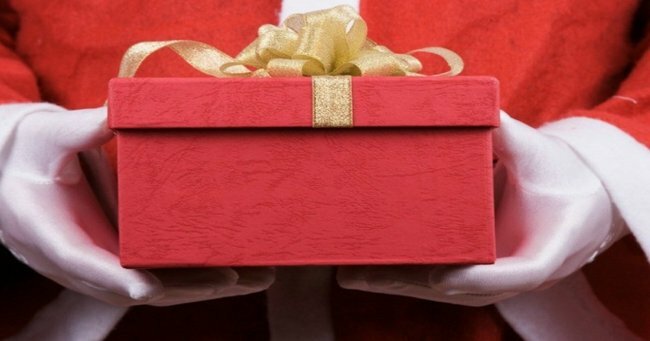 Should Santa treat all children equally or just those who can afford to pay? It’s the time of year when shoppers are fighting over car parking spots, parents are fighting over the last singing, light-up Elsa doll in the toy store and online commentators are fighting over whether Santa should be giving all children the same toy at the local shopping centre in the name of fairness. It began when a mother from the Fraser Coast in QLD fired off an angry letter to her local paper about what she saw as discrimination towards her children by the shopping centre Santa. It became an intense online battle about whether she is “entitled and greedy” or whether she was right to feel disappointed. Parents are fighting online and off. Mother of three boys Kathryn Rodda wrote to her local newspaper, The Fraser Coast Chronicle about how, when Jack, 9, Mason, 8, and Harry, 6, visited Santa last week, they were given a lolly each instead of a gift because she couldn’t afford to pay the $14 for the Santa photograph at the Hervey Bay shopping centre. “My boys were excited to line up and talk to Santa,” Kathryn said. But after she told Santa they wouldn’t be buying a photo she says her children were “discriminated” against. “We never buy the photos, because they are really expensive and we can’t afford them. We waited patiently in line, and the boys saw other kids in front of us get a colouring book or a toy from Santa. They stopped and talked to Santa for a few minutes and then he dug in his sack and pulled out a lolly. My boys shook their heads, and I just told them to be grateful for what they were offered, but I asked the girls manning the area why they got a lolly when the kids in front got bigger gifts. She says her boys were perplexed. “It was hard because I always teach them to be grateful, but all of the others got a toy,” she told News Limited. “I tried to get them to understand but they were disappointed – my youngest was particularly upset,” she says. In her letter she says she was “disgusted”. “I just could not believe that they would discriminate against people who can’t afford or choose not to get a photo. Kathryn probably thought her complaint would end there, and that the shopping centre might apologise or even send out the desired toy for her kids. Instead, she found herself in the midst of an intense debate about whether Santa should treat all kids equally. Her letter spurred an angry debate on the pages of the local paper. “Teach your kids better than this. You are only teaching them to be greedy,” said one commenter. Another: “If it is such an issue, drive to down to your old ‘big Westfield shopping centre’ and demand your toy… because ..
“Good to see the kids are beginning down the path of enlightenment to what it truly means to be discriminated against and what is important. Kathryn told News Limited she couldn’t believe the furore. “I’m being attacked for being greedy but it’s not about that. It’s all about the kid’s point of view – it should be fair for every child. I would be happy for them to get nothing if that was the same as every other child. What do you think? 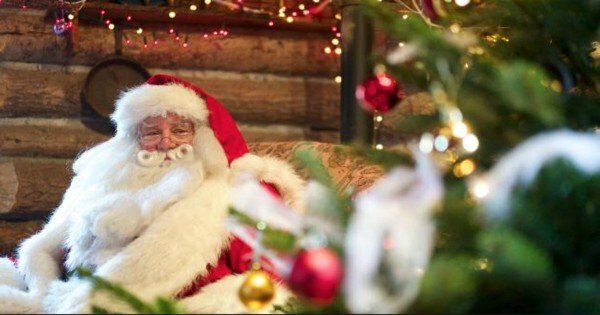 Should Santa be fair to all children?